IEEE 1584 Guide for Performing Arc Flash Hazard Calculations is a widely adopted and industry accepted standard that includes procedures to calculate and predict arc flash hazard levels. The guide is recognized by federal agencies, such as OSHA, and consensus standards, such as NFPA 70E, as a method to estimate arc flash boundary and incident energy when performing an arc flash risk assessment. 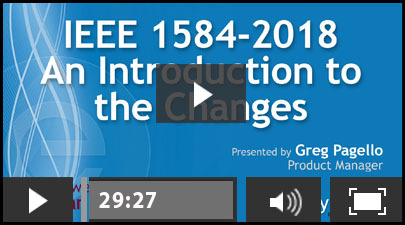 IEEE 1584 has remained mostly unchanged since its original publication in 2002, with two minor amendments in 2004 and 2011. 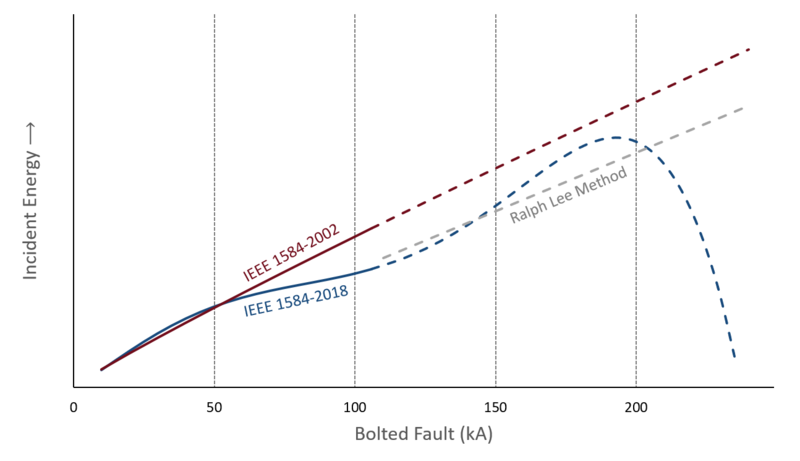 However, subsequent IEEE papers shed light on parameters not previously considered that could lead to increased hazard levels beyond those predicted by the original standard. Consequently, a collaboration between IEEE and NFPA was formed to advance research around arc flash events and the variables that affect their severity. After analyzing more than 1800 tests, the IEEE 1584 working group constructed a new arc flash model. The empirically derived formulas in the new model are significantly more accurate, though equally more complex than those in its predecessor. The topics below address notable changes that should be considered when performing, administering, or complying with an arc flash risk assessment. Try a free demo copy of EasyPower with the new IEEE 1584 updates, to see for yourself how these new changes make the implementation of the new standard simple and straightforward. You can also contact us if you have questions, to get a quote, or would like to schedule a one-on-one session with an application engineer, to help you get started with your EasyPower demo. 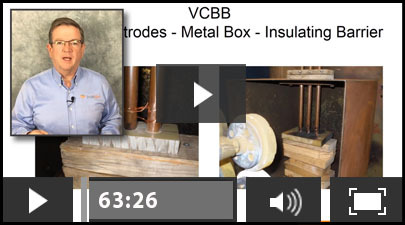 This webinar, given by Greg Pagello at EasyPower, is an introduction to changes in the new IEEE 1584-2018 Guide for Performing Arc Flash Hazard Calculations recently, approved by the IEEE Standards Association. Following publication, this second edition of the widely adopted industry standard includes an entirely new arc flash model with revised procedures and calculations to predict arc flash hazard levels. The focus of this webinar is on major changes to the standard and their implementation in EasyPower. Presentation Slides - The slides for this presentation can be viewed on this web page. EasyPower LLC is excited to announce our release of EasyPower 10.2! This release includes new features and improvements to your EasyPower software, focusing mainly on reflecting updates to the IEEE 1584-2018 standard. 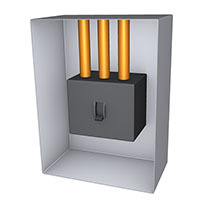 The supported range of voltage in the new arc flash model remains unchanged at 208 V through 15 kV. 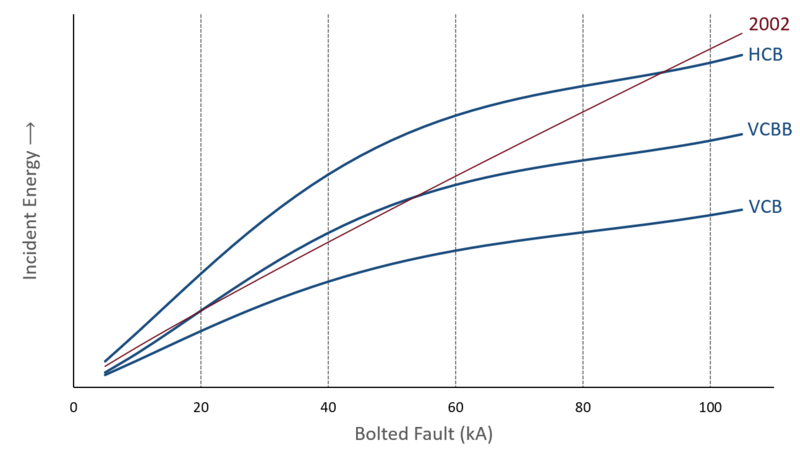 Calculations for enclosed equipment greater than 2.4 kV are now based on test results, rather than extrapolation methods previously used. Low Voltage is reclassified as 208 V though 600 V, and no longer includes equipment up to 1000 V.
Consideration of enclosure size is refined in the new standard. 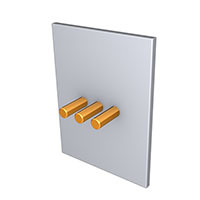 Previously, a distance factor based on equipment type and voltage was used to account for the effect of enclosure size. The new standard applies a correction factor based on system voltage, electrode configuration, enclosure height, enclosure width and enclosure depth. 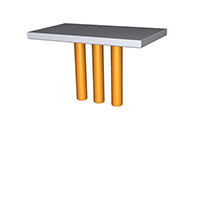 208 V – 600 V : 0.25 in. to 3 in. 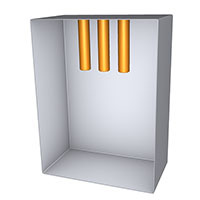 601 V – 15 kV : 0.75 in. to 10 in. 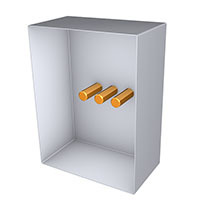 Acceptance of the theoretically derived Lee method for voltages over 15 kV or gaps outside of the range of model was eliminated. The new standard recognizes that system parameters can fall outside the range, however provides no specific recommendation of an alternative calculation method. The new guide retains methods to consider reduced arc currents and their ability to increase trip times. 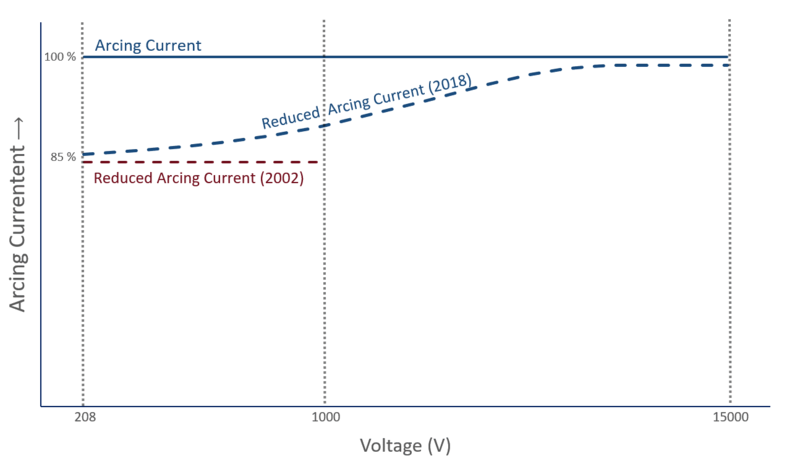 The variation is revised from a fixed 15% reduction to one that varies based on voltage, with less reduction at higher voltage levels. Previously limited to low voltage equipment, the new arc current variation correction factor is applied throughout the entire voltage range. An explicit omission of equipment below 240 V fed by a transformer of less than 125 kVA was cited by the previous standard. 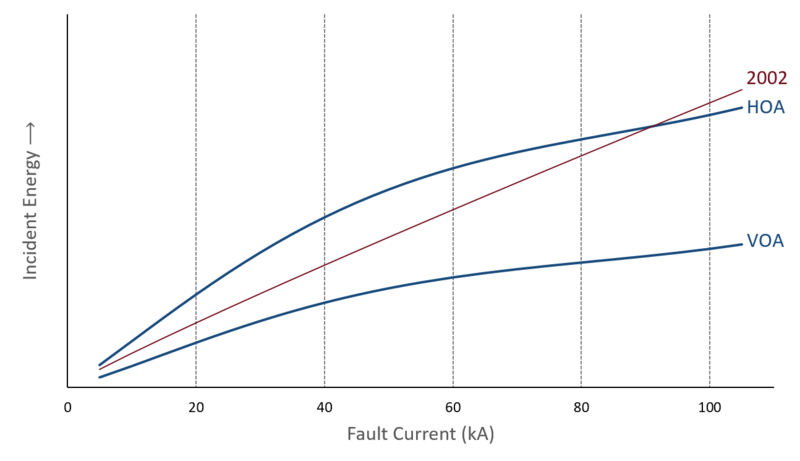 Revised language indicates that sustainability may be less likely at 240 V or less when the bolted fault current is less than 2000 A. The new standard retains a recommendation to consider the likelihood a person will remain in the location of an arc flash when arc time is longer than 2 seconds. When applying a maximum time limit, new language advocates the use of engineering judgement and consideration of the work task to account for situations when a person’s egress may be blocked. In this webinar, given by Jim Phillips, founder of BrainFiller.com, ArcFlashForum.com and also Vice-Chair of IEEE 1584 and International Chair of IEC TC78, Jim takes you through the long history of what it took to develop the next edition including establishing a collaboration between IEEE and NFPA, creating a project team for the almost 2000 new arc flash tests, model and equation development and more. He then discusses the major changes, why they were made and what they mean. 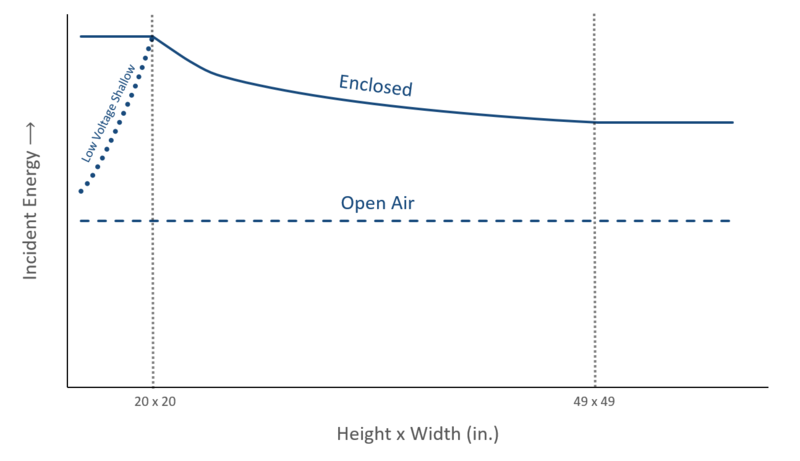 The changes include equations for five different electrode configurations, more choices for enclosure sizes, an enclosure correction factor calculation to adjust for specific enclosure sizes, and the grounded vs. ungrounded difference has been eliminated.